Today is Veteran's Day in the USA and I am remembering all those military men and women and their families who sacrificed so much for our freedom. 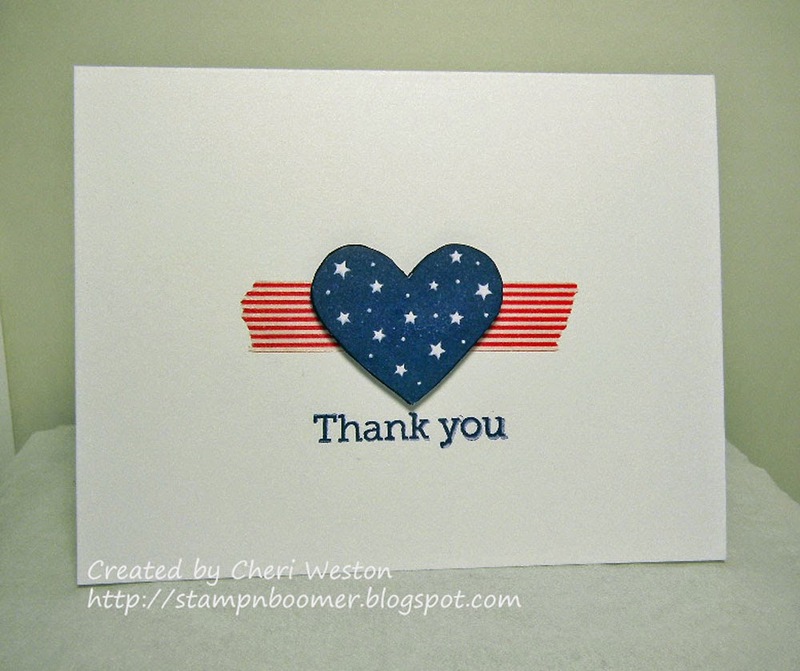 Please thank a Vet and remember our service men and women currently serving in our country's military. Wonderful sentiment and a card that expresses it.